If you feel you are a non responder to exercise and diet. Your food and fitness has spiraled out of control. You are struggling with hormonal weight gain. Unable to lose weight around your middle. Can’t be bothered to exercise or can’t find the time to exercise. Simply need structure and plan to follow that works. Can follow a plan in the week and don’t want to feel deprived at the weekend. Have a social life so strict detoxes don’t fit into your lifestyle. We have had some amazing results on the last 7 21-day Lift Lean/Fitness Pilates programmes with the 5:2 Diet and I’ll be kicking off again with new workouts, content and Kick Start weightloss protocol. 21 New Lift Lean Workout. 21 Daily Nutrition and Weightloss videos – Step by Step. Day by Day. 21 days of LIVE Coaching from me. AND the incredible Kick Start version of the 5:2 diet. I am taking Kick Start into a new era of nutrition and weightloss called personalised nutrition. It is an evidence-based practice which works amazingly well. All of the popular diet methods actually work…. on the right person. We try all of them in the 5:2 and I help you work out which method makes you thrive and is DOABLE in your lifestyle. **Weightloss and wellness is moving on**. *Have you got a busy family life? *Do you enjoy a G and T at the weekend and go out for dinner? *Have to leave for work really early in a morning? I can help you factor all of this in and STILL get results. It’s called real world nutrition. You don’t have to give up coffee! and food groups or be high or low anything, let me help you create a sustainable plan that gets you results without giving up life! 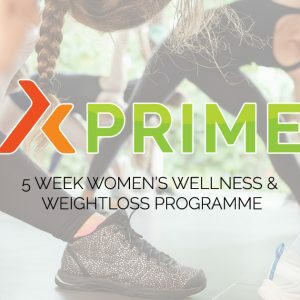 The daily weight training and Fitness Pilates workouts help shape you mentally and physically and I am LIVE in the group EVERY DAY coaching you. If you are struggling to get your nutrition together – you probably KNOW what to do but need coaching and accountability then join up and see some serious change. Use code JUNE to get £10 discount from the programme. • 21 Daily videos of nutrition, wellness and weight loss explaining what to eat, how to eat and why. 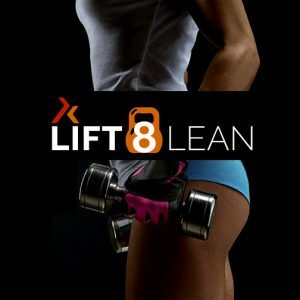 We have had some amazing results on the last Lift Lean programmes with the 5:2 Diet and I’ll be kicking off again with new workouts, content and Kick Start weight loss protocol. 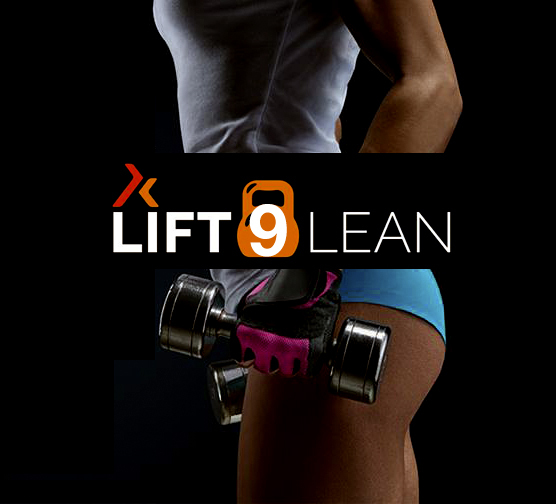 • 21 New Lift Lean Workouts. • 21 Daily Nutrition and Weight loss videos – Step by Step. Day by Day. • 21 days of LIVE Coaching from me. I am taking Kick Start into a new era of nutrition and weight loss called personalised nutrition. It is an evidence-based practice which works amazingly well.